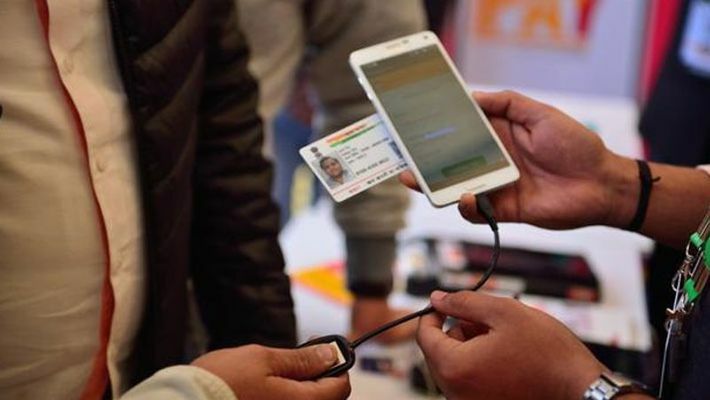 New Delhi: The Cabinet on Monday approved amending the existing laws to provide legal backing for seeding of biometric ID Aadhaar with mobile numbers and bank accounts as an optional KYC after the Supreme Court barred mandatory use of 12-digit unique identifier by private firms, sources said. The Cabinet, headed by Prime Minister Narendra Modi, approved amendments to the Telegraph Act and the Prevention of Money Laundering Act (PMLA) after the Supreme Court in September imposed restrictions on the use of Aadhaar by private companies. "Private entities using Aadhaar as a KYC document will have to ensure safety and privacy of the Aadhaar data," a source said.